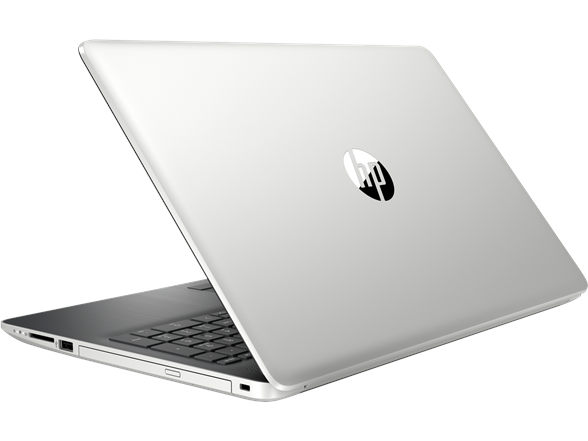 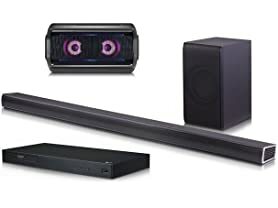 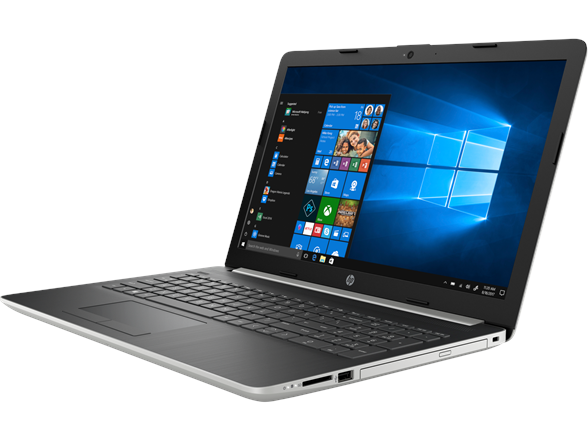 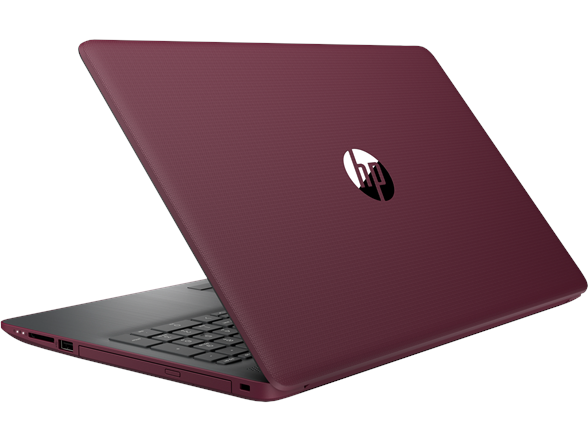 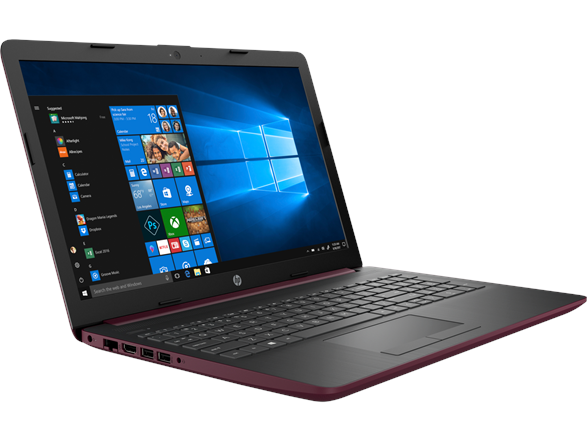 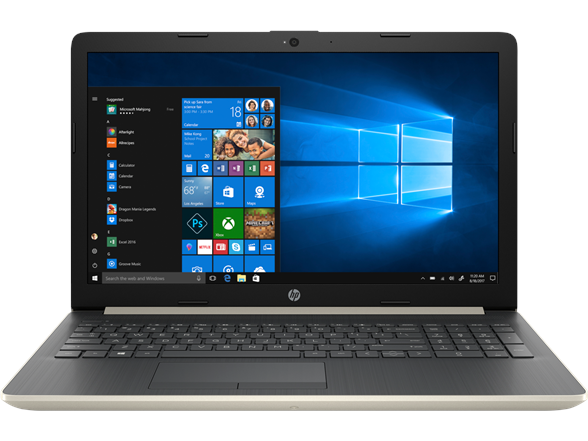 Designed for long-lasting performance, this stylishly designed HP 15.6" laptop has a long-lasting battery that keeps you connected, entertained, and productive all day. Speed through tasks, or sit back and socialize – with the latest Dual-Core 7th Generation AMD A9 Series processor and a rich HD touch display. 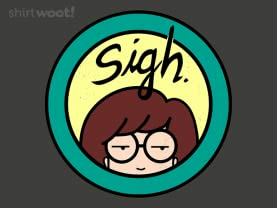 Do it all, all day.